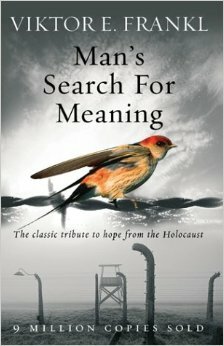 I’m embarrassed to say that before reading Viktor E. Frankl’s “Man’s Search for Meaning”, I didn’t exactly know what logotherapy was. I picked up Frankl’s book because it kept being referenced as an important text in Holocaust Literature circles, a genre that holds a seemingly endless fascination for me. But I was surprised by just how much logotherapy resonated. As far as psycho-philosophical schools of thought go, I’ve gotta say that it has really struck a chord. So what the hell is logotherapy? I’m no psychologist or philosopher, but as far as I understand it, everything Frankl puts forward about this school of thought comes back to this idea of meaning. What is Man’s meaning? What is each individual person’s meaning? How do you pursue it? Can you pursue it? Does meaning change over time? Should it? All of these questions are encompassed in Frankl’s philosophy. Not necessarily answered, but certainly explored. 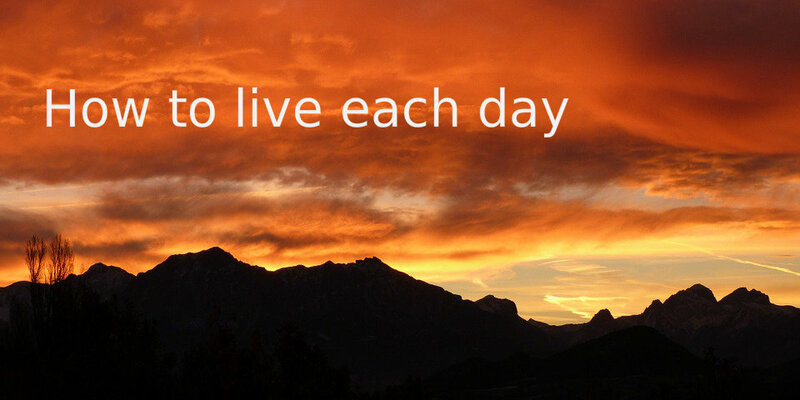 I find this a useful mantra to think about when I’m bored or annoyed, stressed or indecisive. (And for anyone who has seen Richard Curtis’ “About Time”, this idea is basically the conclusion to the entire film!) Living as if it’s already a second chance helps me appreciate and be grateful, as well as notice the urgency of time. “Realities in the past”, “potentialities they have actualised”, “meanings they have fulfilled”; these words are beautiful. 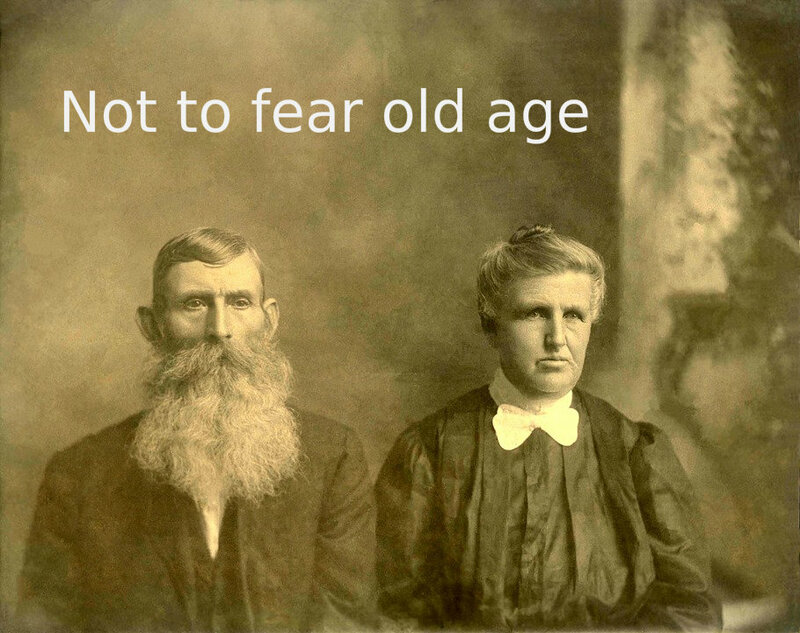 Whatever difficulties abound in old age, the assets of the past cannot be undone. I aim to remember this when I’m grey and old. Striving for a better life isn’t a bad thing, but being present, being “in the moment” and experiencing are just as important. I don’t know if I’ll ever know my meaning to life, but I do know that searching for it will get me nowhere. Giving and serving, forgetting myself – these are the aims I want to focus on from now on. As you might have guessed, this book has had quite the effect on me, and I’d recommend it to anyone who has ever wondered ‘what it’s all about’ (so, in essence, everyone).